Yesterday this picture was posted on The Swirl World Facebook page, and it just tickled my fancy. 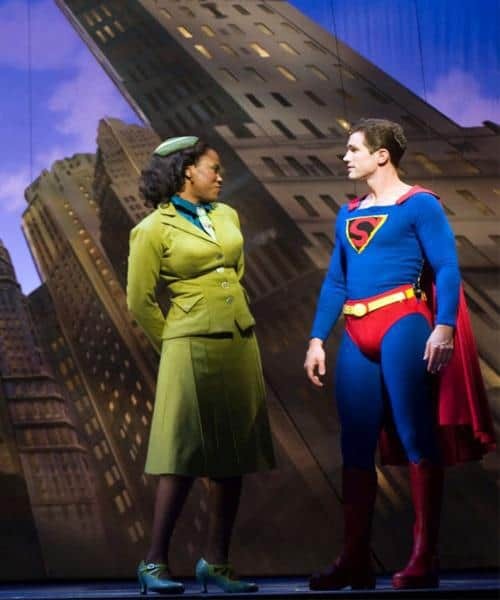 Superman and Lois Lane, indeed! I wonder what each one is thinking???? Join in the Fray: How would you caption this photo?